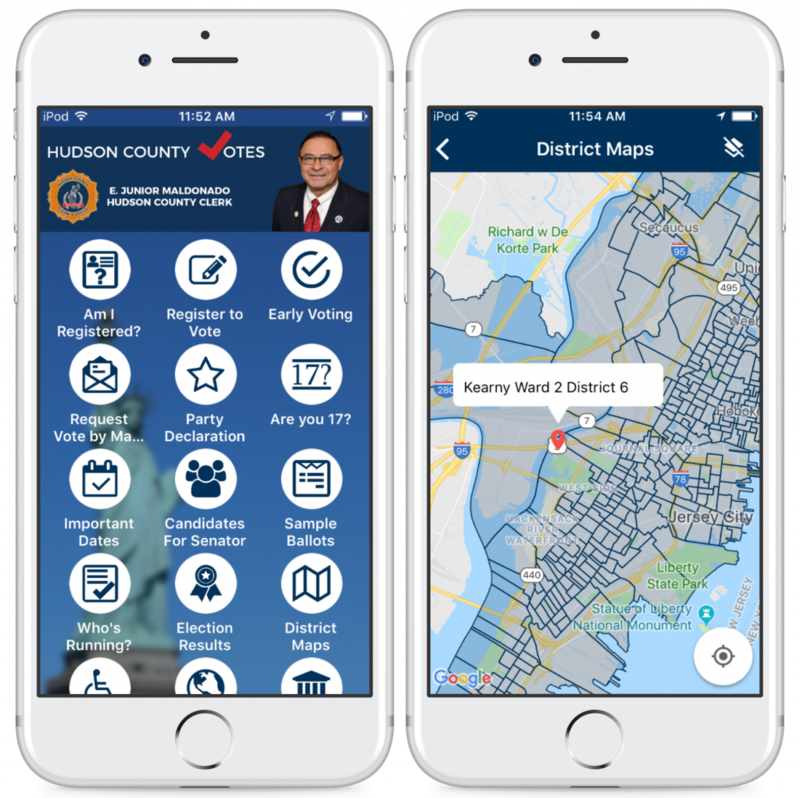 Hudson County is using 14 Oranges Info Grove mobile application service to engage its local citizens on election issues, news, and information. Hudson County is able to provide all relevant election information in one centralized mobile platform for citizens to stay politically engaged. As new elections arrive, county staff will be able to update all the content using Info Grove’s content management system.